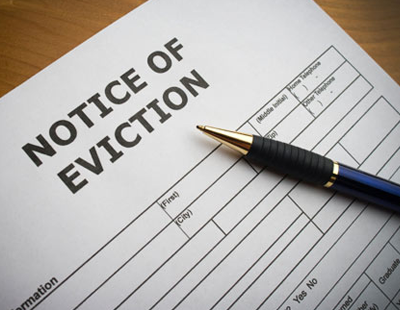 The government consultation process which fuelled its decision to axe Section 21 eviction powers and move towards longer tenancies received only 129 responses from letting agents. This constituted just 5.0 per cent of the total number of responses: 62 per cent of responses were from landlords, 19 per cent from tenants, and 15 per cent from other organisations or individuals. A total of 2,668 responses were received, along with a survey organised by campaigning charity Shelter which provided 6,038 responses. The consultation - launched on July 2 last year and running until August 28 - has formed part of the grounds for the proposal to scrap S21, amend S8 and the broad pledge to make the court system faster for landlords seeking repossession. “The consultation showed a number of people renting from private landlords have been left feeling insecure by short fixed-term tenancies, unable to plan for the future or call where they live a home” according to the government response. However “the consultation also showed there was no consensus around mandating a certain tenancy length. Tenants favoured different lengths of tenancy depending on their circumstances and landlords preferred the status quo” it continues. You can see the entire document here.